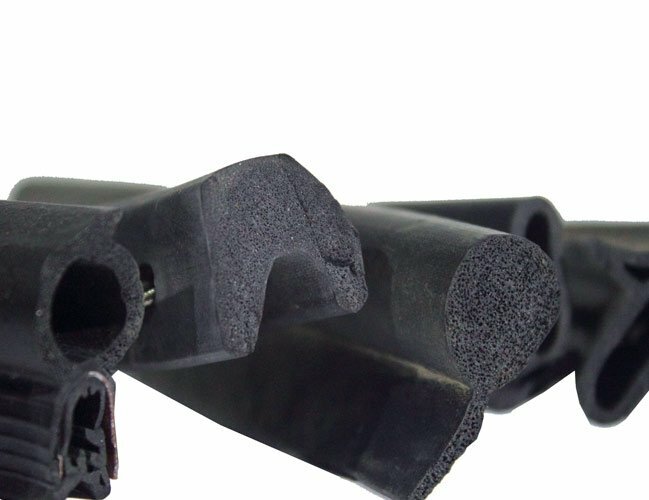 Our closed cell cellular sponge extrusions are made of high quality EPDM, produced to tight dimensional tolerances and have excellent compressability, elasticity and adaptability to uneven surfaces. These extrusions can be used in a variety of applications and can be made up to customer specifications. This item has 135 views.